No one should be without Maria with Cecilia Bartoli. I keep listening, and I like it more and more. 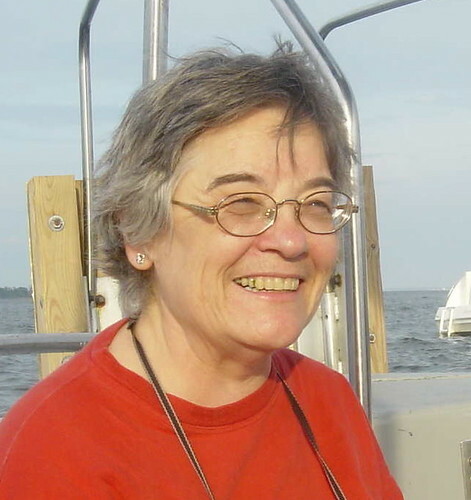 And I liked it a lot to start with. 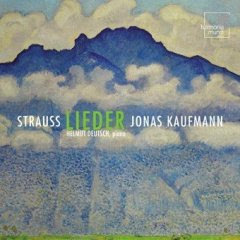 I highly recommend this recording of Strauss Lieder with Jonas Kaufmann. 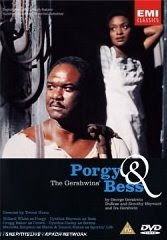 Williard White's Porgy and Bess is now on DVD and in the stores. This is a great performance by everyone involved. 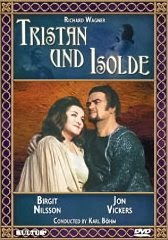 And this is the only Tristan und Isolde I have ever liked, with two spectacular performances. Ignore the dumb set. And don't forget to give this spectacular Eugene Onegin with Fleming and Hvorostovsky. I'm buying this one myself. It's coming out on DVD December 17th. Have it sent directly for Christmas. This may be controversial, but I liked Anna Netrebko's I Puritani quite a lot. This one is also coming out on DVD December 17th. 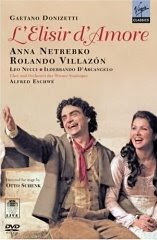 If you must have your Anna Netrebko with Rolando Villazon, you must have this one. It's available now. 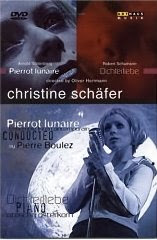 Surprise someone with Christine Schaefer's Pierrot Lunaire. Tell them you were thinking of giving them a trip to New York City when you came across this film and decided to send it instead. Controversial because you like Netrebko? 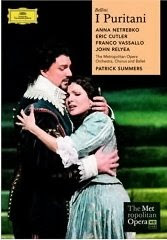 or her wonderful I Puritani? or her absolutely great Elisir with Rolando? 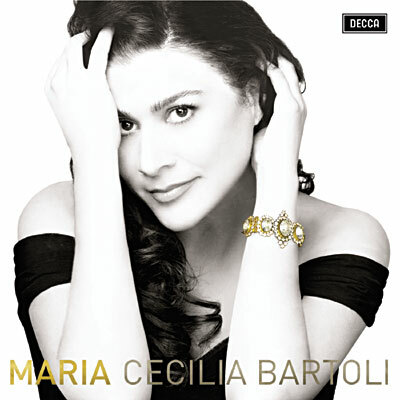 She is one of the greatest soprano nowadays. Let's just say I know people who didn't like her I Puritani. I saw it twice, and I loved it both times. I saw the video more than twice, I have listened the audio recordings of almost all the performances of I Puritani more than twice, and.... she is great! In any case, I know very well what you mean.